There is no doubt, a great deal of effort and pains are required to have that awesome website. 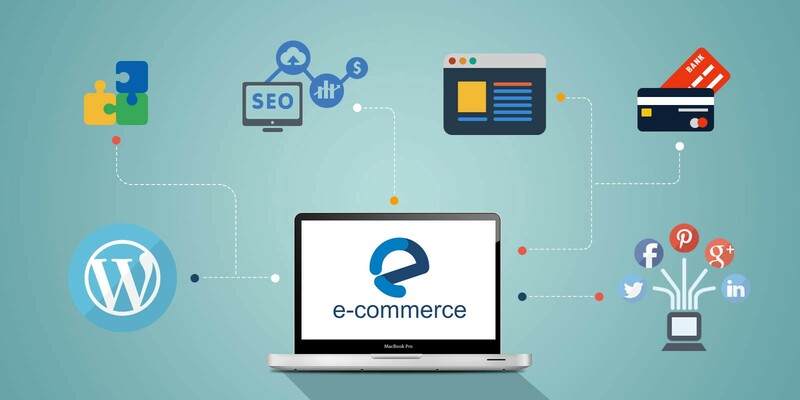 If your website lacks some of the essential functionalities or simply the appropriated designing, all your efforts are going to be in vain and you will be just shooting an arrow in the dark. 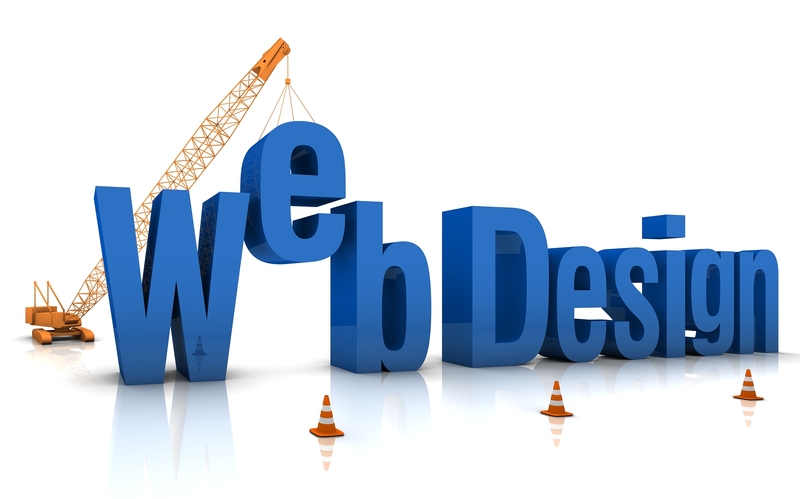 How to design the perfect website for your business? 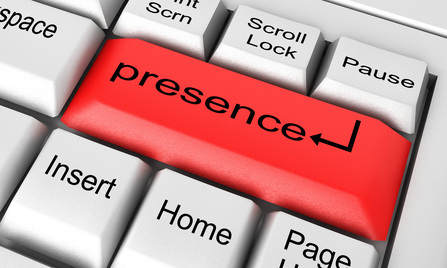 How an online presence can help your business?